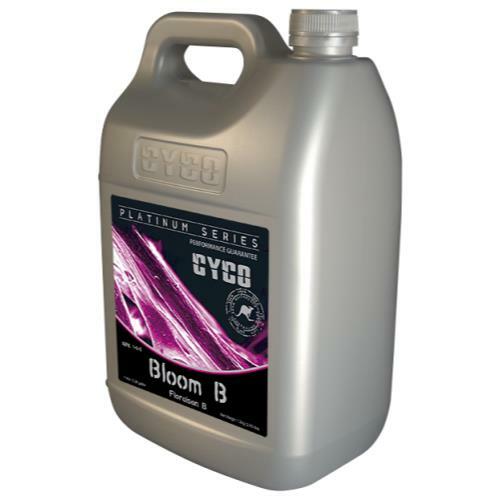 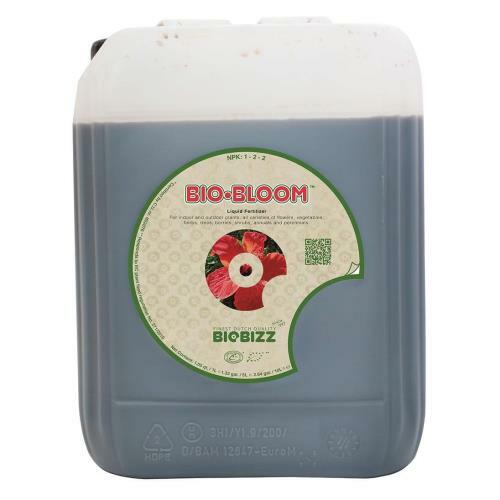 CNS17 Bloom is extremely concentrated, cost effective and produces premium results. 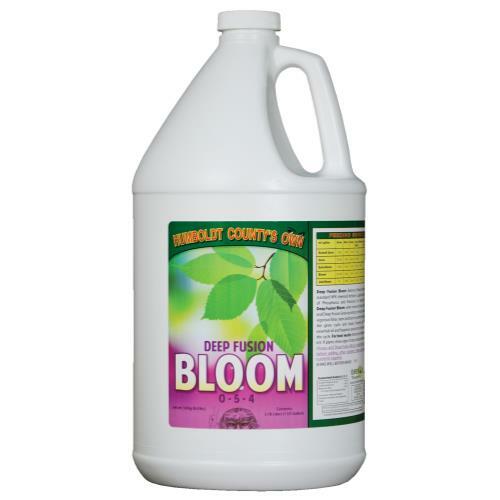 The NPK ratio in CNS17 Bloom was designed to provide specific critical elements to support heavily fruiting and flowering crops which allows phosphorus and potassium levels to be maximized without leading to toxicity or nutrient burn. 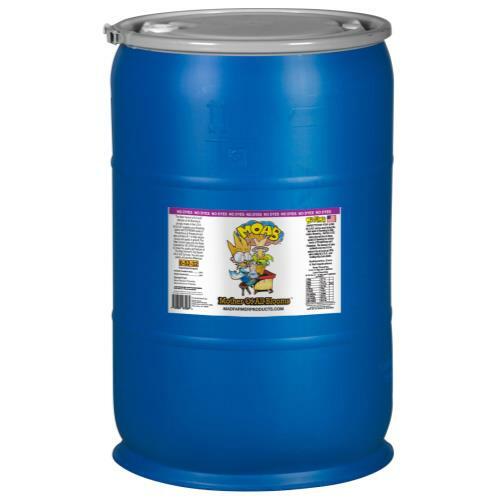 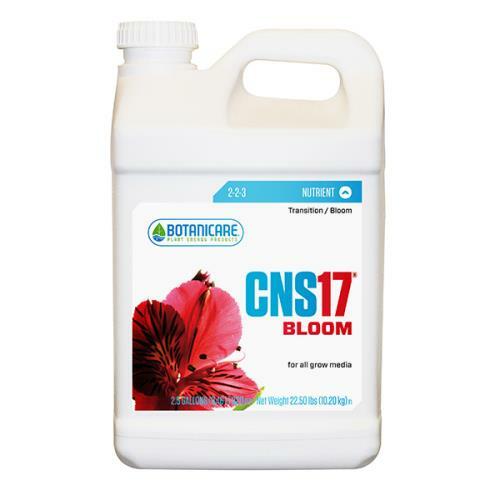 CNS17 Bloom formula also combines optimal levels of calcium, sulfates and trace minerals to guarantee a complete and balanced spectrum of plant nutrients throughout the entire bloom phase.